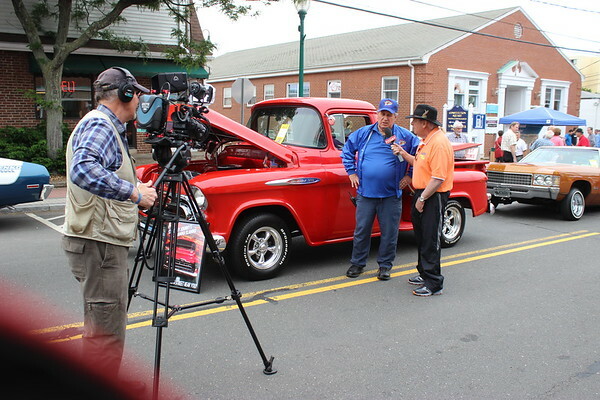 NEWINGTON - The car show locals revere as the most enjoyable of the summer season is coming up next week. Set for Thursday, June 14, from 5 to 8 p.m. on Market Square, Cruising Newington is special for a few reasons. 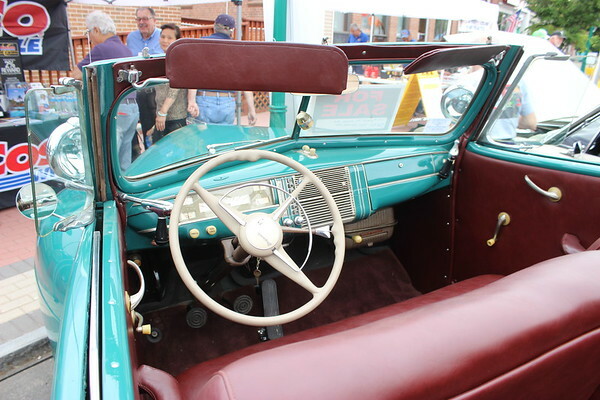 “What I personally like about it is it’s an evening event,” Chairman Bob Newbold said, adding that most shows take place on a hot Saturday and require car owners to stay put for the whole day. Newington police will block off the entire street for the evening, permitting car owners and spectators to walk around freely. The downtown restaurants and businesses will welcome visitors before, during and after the Newington Chamber of Commerce event. 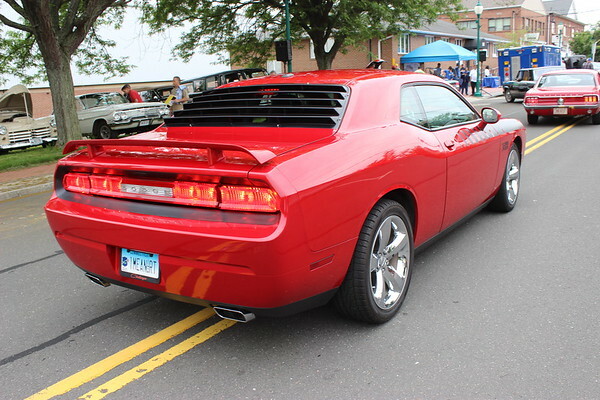 Show entrants will be ushered in by Connecticut Street Legends car club members, who will direct them where to park and collect entrance fees. All ages, makes and models are welcome. A brand new Mustang might be parked right beside a 1967 Camaro, for example. Over 200 vehicles are expected to enter the competition, with trophies and bragging rights up for winning. Newbold will probably bring his 1950 Plymouth, which also made an appearance last year. At that time, it had just passed the 34,000-mile mark. “I probably only put another two or three hundred on it since then,” he said. The classics - like his - often only come out for special occasions, car shows and maybe a Sunday ice cream ride. The cost to enter is a $10 donation to benefit charity causes the club supports. Spectators get in free. 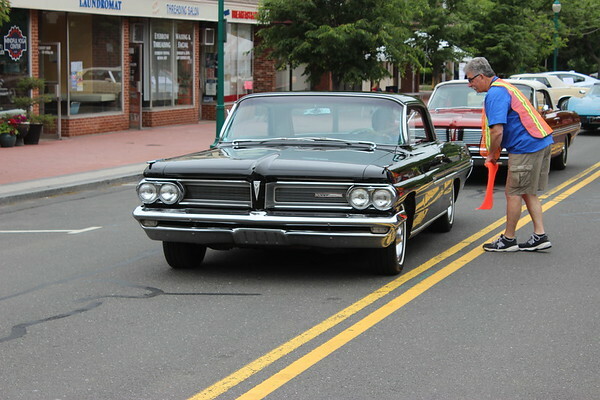 Organizers of Cruising Newington have set aside two potential rain dates in the case of inclement weather: June 21 and 28. “We’re just looking forward to having a nice evening and the community coming together,” Co-chair Kelly Camillo said. She and her husband, Mike, own West Hill Automotive Truck & Trailer Services, Inc., the show’s main sponsor. “We provide funding and we also bring one of our trucks and a car to show,” Camillo added. 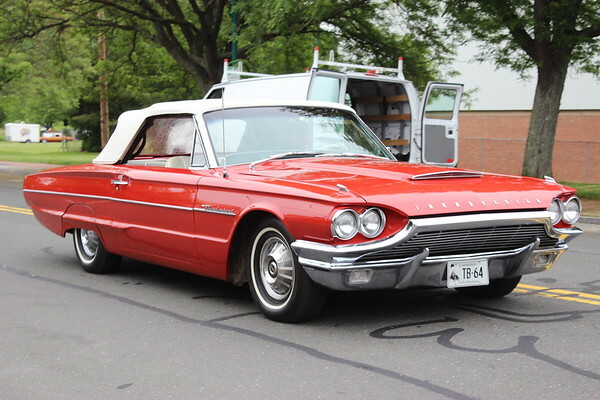 That will probably be the ’63 Galaxy, she said. West Hill Automotive Truck & Trailer Services Inc. WHEN: Thursday, June 14 from 5 to 8 p.m.
Posted in Newington Town Crier, Newington News on Tuesday, 5 June 2018 20:45. Updated: Tuesday, 5 June 2018 21:18.